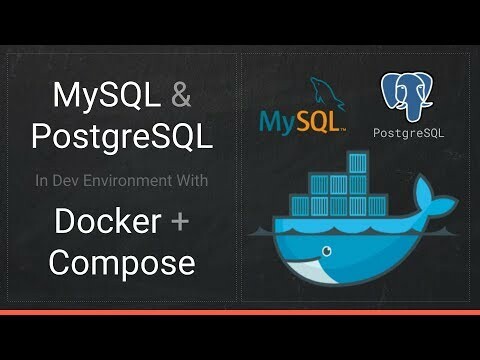 A quick walkthrough of setting up multiple versions of MySQL and Postgres databases with Docker using Docker Compose in development environment. 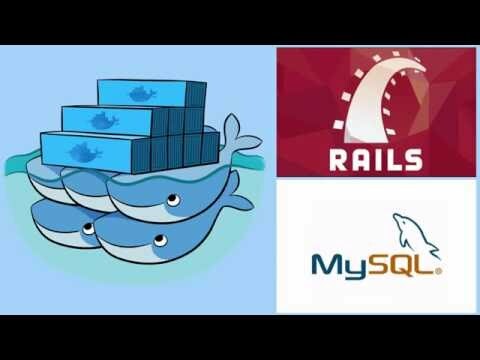 And test multiple ways to connecting to mysql and postgres databases running in containers. 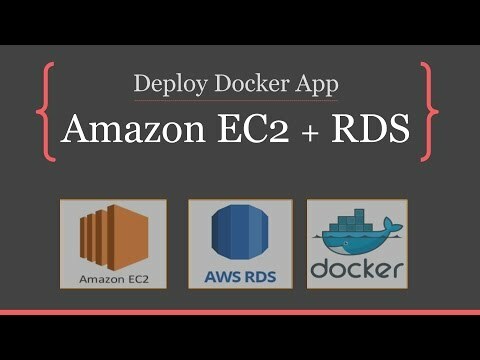 Learn how to deploy a Ruby on Rails (JSON REST API) application on VPS using Docker, Docker Compose and Docker Machine. 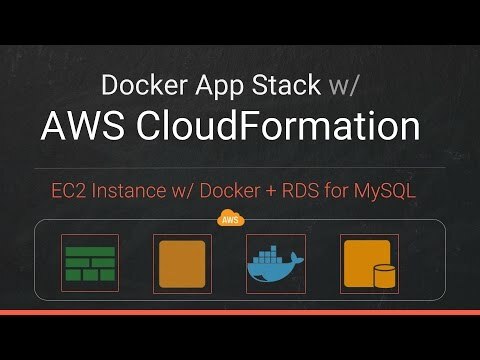 Provision a node on VPS using docker machine, define your single node stack using docker compose, deploy / run it on VPS and test. 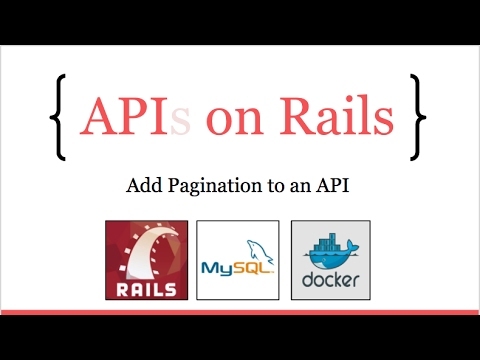 There are a couple of different approaches to implement pagination in JSON REST APIs. In this tutorial I will show you how to implement pagination with HTTP response headers and using Kaminari gem to ease the active-record queries. 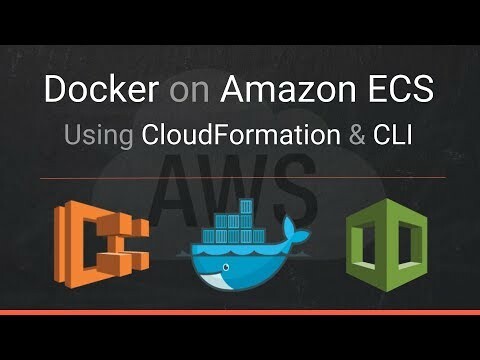 I will be Application will be built and run using docker & docker compose. In this episode I will show you how to create a rails api-only application and build out a few JSON REST APIs using jbuilder gem for views. 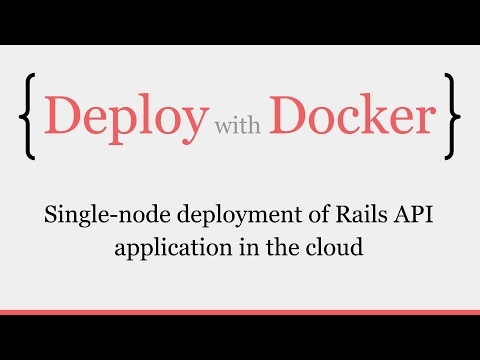 I will be using docker and docker-compose to create and run the rails api application. 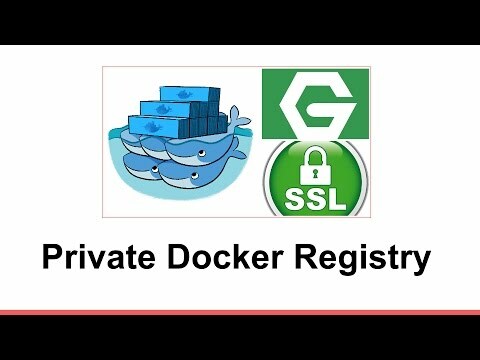 Setting up a private registry for docker images of our applications is not that difficult. But to create a secure one over HTTPS with a valid SSL certificate gets tricky and time consuming. In this short screencasts I will step through the creation of a private registry that is password protected and served over HTTPS with a valid certificate. Creating and running rails applications completely using docker is fun. Without docker - installation of ruby, dev packages for some of the gems, installing databases and managing multiple versions of any of these is a lot of pain. In this screencast, I will show you how to create a rails application using Docker and Docker Compose.